This project will overwhelm Byron. It is a massive 108 hectare estate that will increase the current population of Byron Bay – 9,000 people – by 25-30%. Byron already has major traffic problems. It’s an area of low employment because jobs are few and there is no infrastructure in place to support this kind of growth. We want people to visit Byron and not get stuck in traffic jams all year round. The area is also key koala habitat that if destroyed will mean the decimation of our beloved and shrinking koala population. 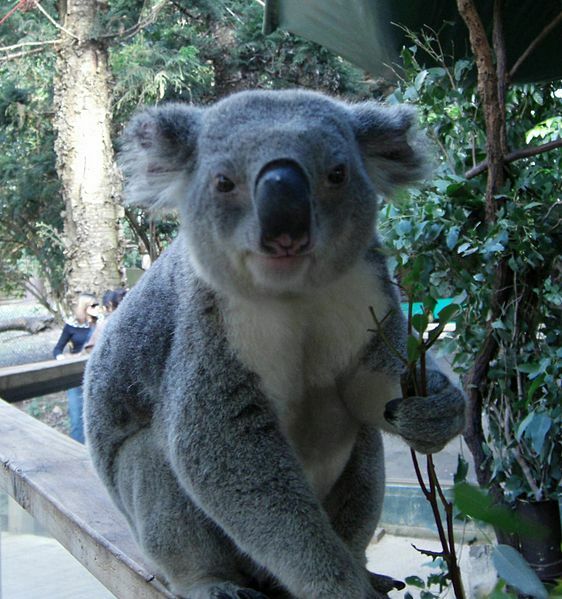 There is no plan of management for Koala Habitat Protection as required by State Environment Planning Policy. Three-quarters of the site has acid sulphate soils which become toxic when drained. Byron is unique among NSW’s coastal towns and its character is what brings people here. If that essential small-town relaxed community feel goes and is replaced by yet another Gold Coast-style over-developed crowded mess then everyone loses – visitors, business operators and residents. Unfortunately koalas have faced a number of threats to their survival which has resulted in significant declines to their population across their range. This decline has resulted in the listing of koalas as a Vulnerable species under both the NSW Threatened Species Conservation Act 1995 and Federal Environmental Protection and Biodiversity Conservation Act 1999. One of their biggest threats is urbanisation! Don Page, you’re our local member. 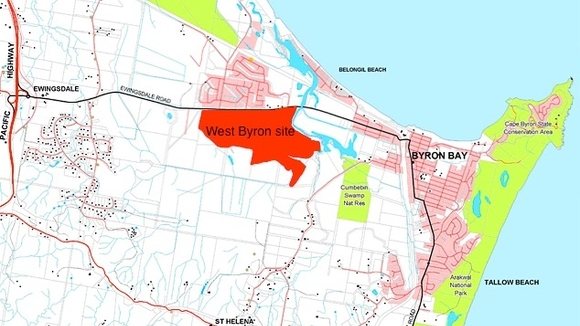 Please stop the despoiling of Byron Bay now!